Mark Kozelek upcoming release schedule keeps expanding. 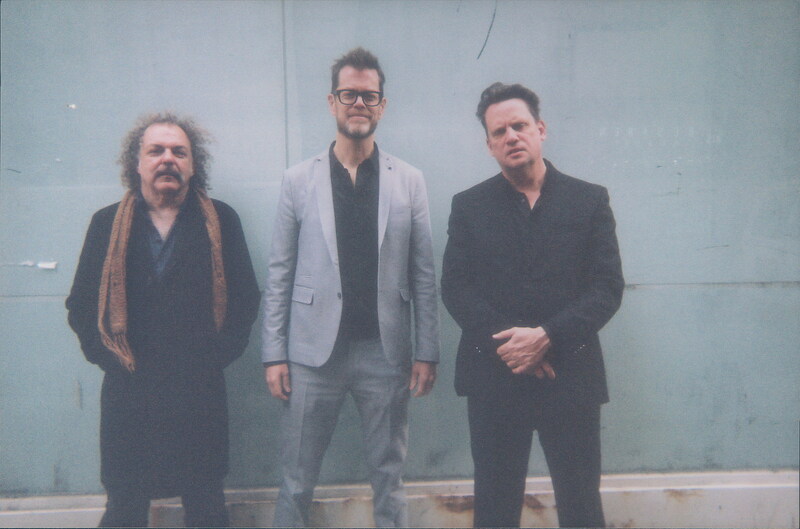 His new Sun Kil Moon album, I Also Want To Die in New Orleans, which is a collaboration with Jim White and Donny McCaslin, is out digitally on March 1 and on CD on April 12 via Caldo Verde. He’s now announced his next record after that is a collaboration with Petra Haden (That Dog, The Decemberists, etc) titled Joey Always Smiled that will be out October 11. (This may be the one that also has Steve Shelley, Kevin Corrigan and more on it that Mark mentioned last year.) Songs on the album include “1983 MTV Era Music is The Soundtrack To Outcasts Being Bullied By Jocks,” “Spanish Hotels Are Echoey,” and “Rest in Peace R Lee Ermey.” Check out the tracklist below. He’s also just started work on his second collaborative album with Ben Boye and Jim White, tentatively titled Mark Kozelek with Ben Boye and Jim White 2, to be released in 2020. Mark will be touring Australia, New Zealand and Japan this spring, and will play Sonoma, CA before that. All tour dates are listed, along with a stream of his most recent album, Sun Kil Moon’s This is My Dinner, below.